Free Night In Bali + Bonus Offer! Melasti Beach Resort & Spa is family friendly accommodation ideally located opposite Legian Beach and offers guests a fantastic range of facilities including a swimming pool, tennis court, playground, restaurant, bar and day spa. This beachfront resort is surrounded by excellent shopping, dining and nightlife options and is also a short drive from the tourist areas of Kuta and Seminyak. 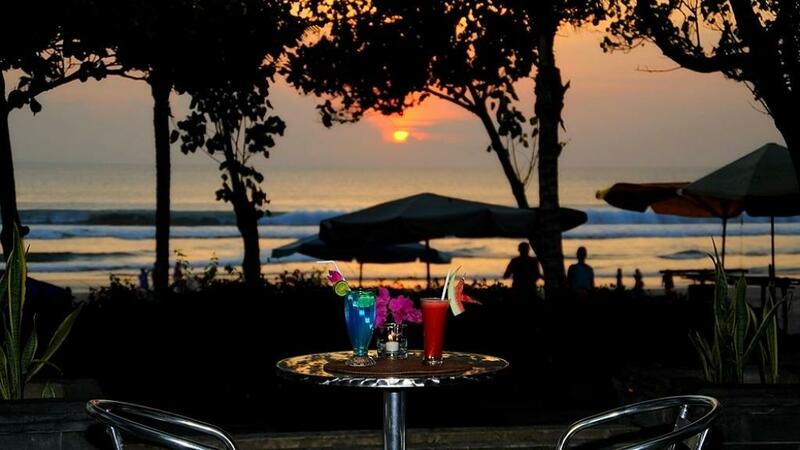 Melasti Beach Resort & Spa Legian is affordable Bali accommodation offering a fantastic option for couples and families. Featuring swimming pools, WiFi internet access, day spa, a restaurant and bar, this Bali resort is also within close proximity to the beach, shops, markets, entertainment and nightlife!